Midknowle Farm Cottages - Midknowle Barn from Cottages 4 You. 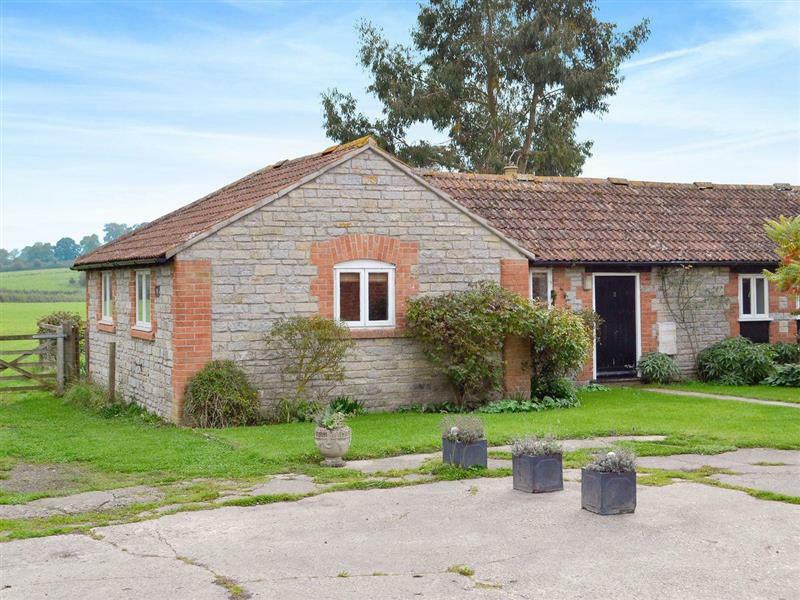 Midknowle Farm Cottages - Midknowle Barn is in South Barrow, near Yeovil, Somerset - Pet Friendly with hot tub, read reviews. Special Offers. Midknowle Farm Cottages - Midknowle Barn is pet friendly. The holiday cottage Midknowle Barn is at "Midknowle Farm Cottages" and can be found in South Barrow, near Yeovil, near Castle Cary - Somerset. Midknowle Farm Cottages is about 5 miles from Castle Cary; you can get to Castle Cary in 12 minutes. This cottage sleeps 4 people, and has 2 bedrooms. It's worth looking at Midknowle Barn at "Midknowle Farm Cottages" if you're after a family holiday cottage. Come the evening, the nearest pub and shop are 2 miles, and the restaurant is 1 mile from Midknowle Farm Cottages. If Midknowle Barn isn't available, you will find these other holiday cottages at Midknowle Farm Cottages: Duck Egg Cottage (sleeps 4). As well as the reviews, you may also be interested in these special offers at Midknowle Farm Cottages - Midknowle Barn. We have 15 special offers available on holidays taking place over the next couple of months. 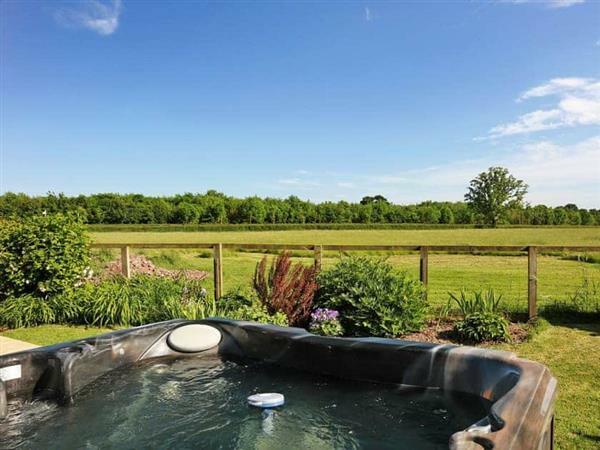 If you're looking for other cottages around Midknowle Farm Cottages - Midknowle Barn, we've got some cottages below which may take your liking. There are 66 cottages within 10 miles of Midknowle Farm Cottages - Midknowle Barn - and they have reviews too.